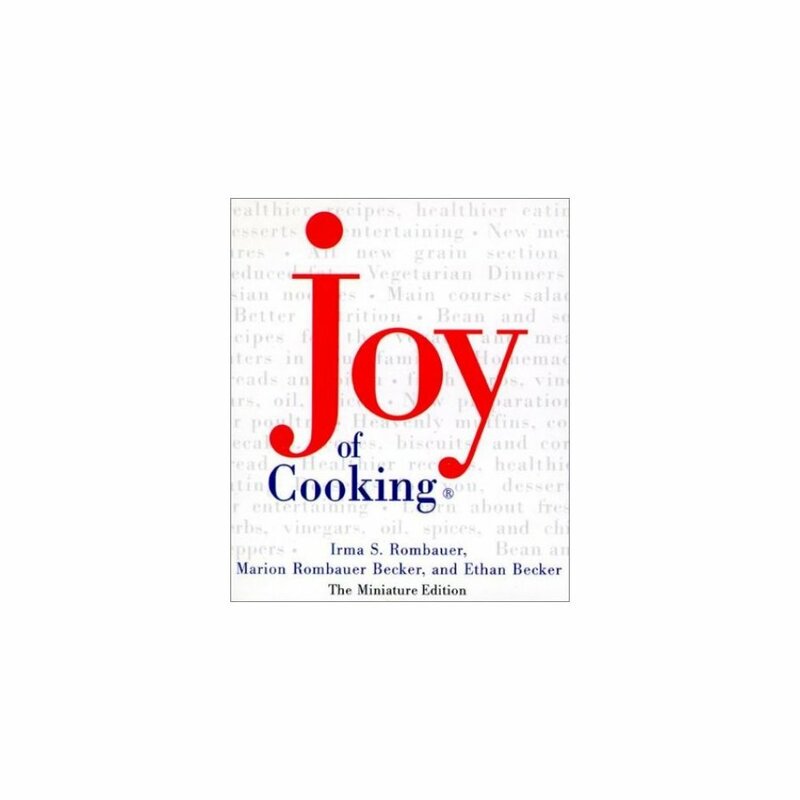 This delightful, pint-sized version of the beloved "Joy of Cooking" contains excerpts highlighting the comprehensive nature of this indispensable kitchen resource. 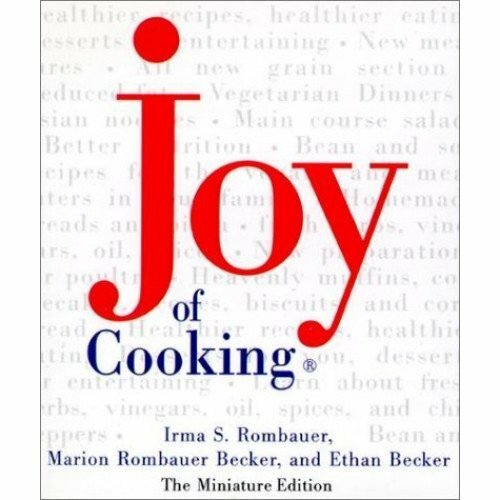 Includes all-American recipes, tips, charts, illustrations, and entertaining suggestions. Illustrations.